Why a Feline Exclusive Hospital? Does Your Cat Pee Outside the Box Due to Pandora’s Syndrome? Wellness Packages Tailored to Your Cat’s Life-style! 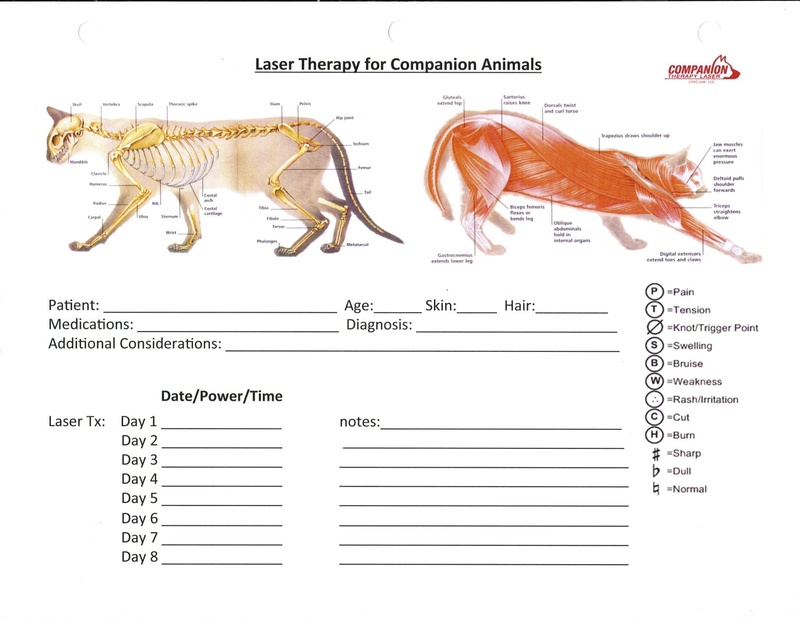 All plans include 10% discount on laser services and a free microchip as a signing bonus. Sign up today! Warm towels and soft surroundings. No cold steel tables or cages. Entire staff is cat friendly and cat fluent. The laser uses light energy to heal and relieve pain.